Developers have to sell their properties quickly and efficiently. 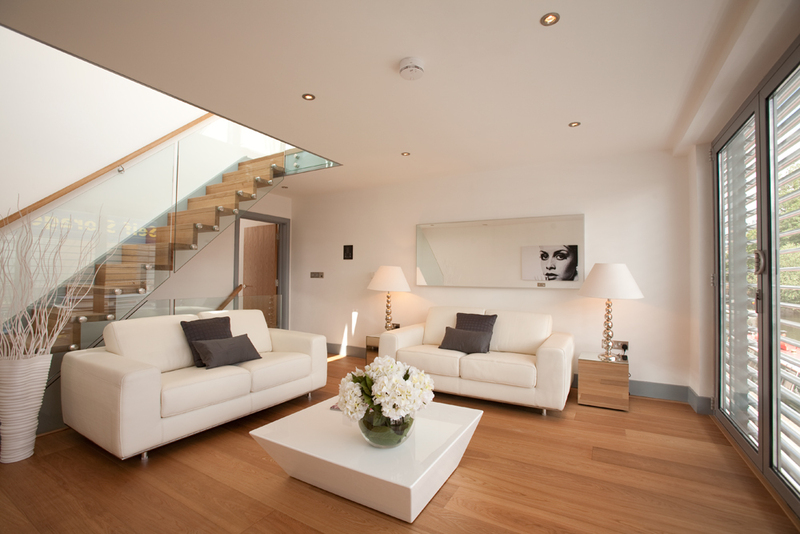 We offer a complete service to developers that includes site photography, brochure design and compilation, posters for estate agent features, hoardings, email templates, interactive brochures and websites. 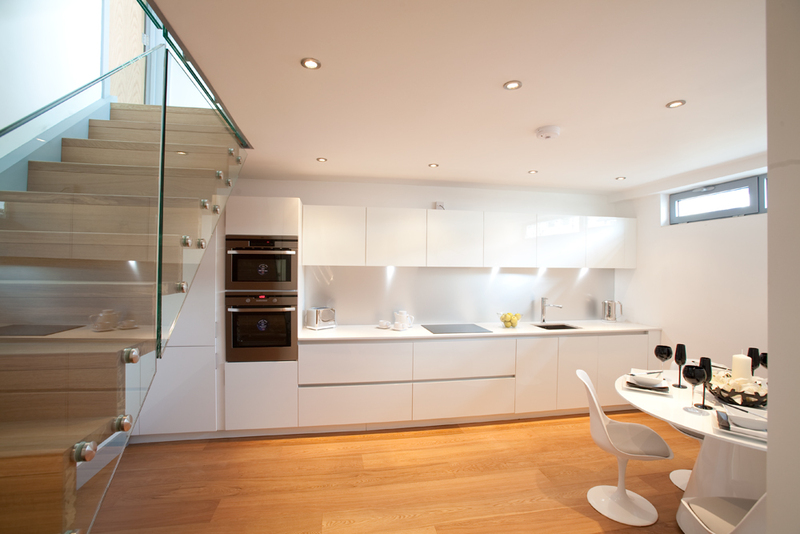 See our main site for these services here: www.buildmedia,co,uk. 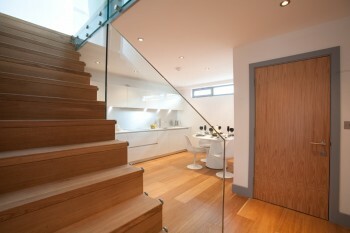 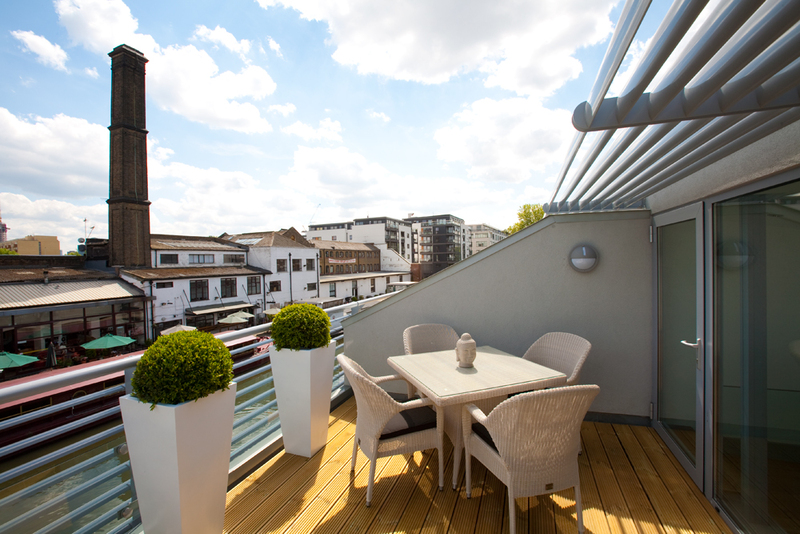 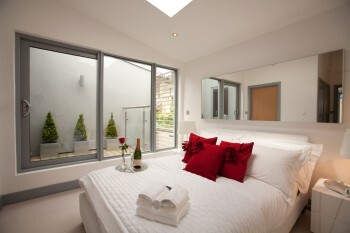 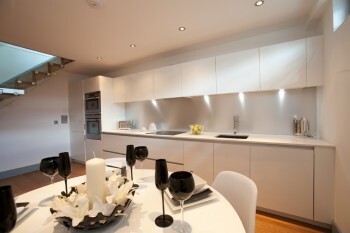 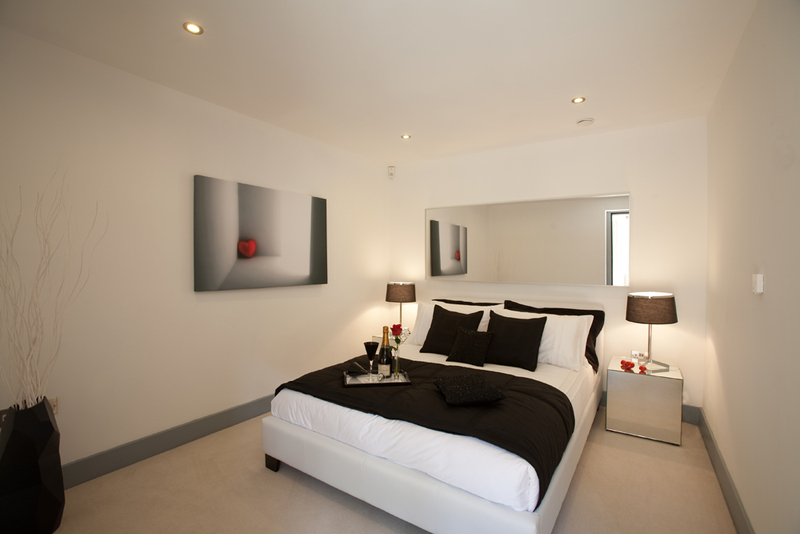 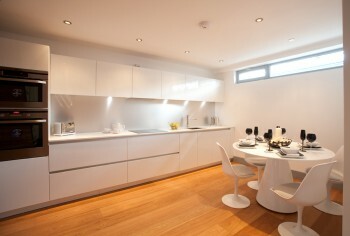 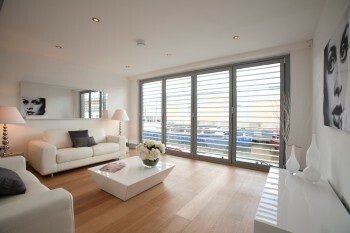 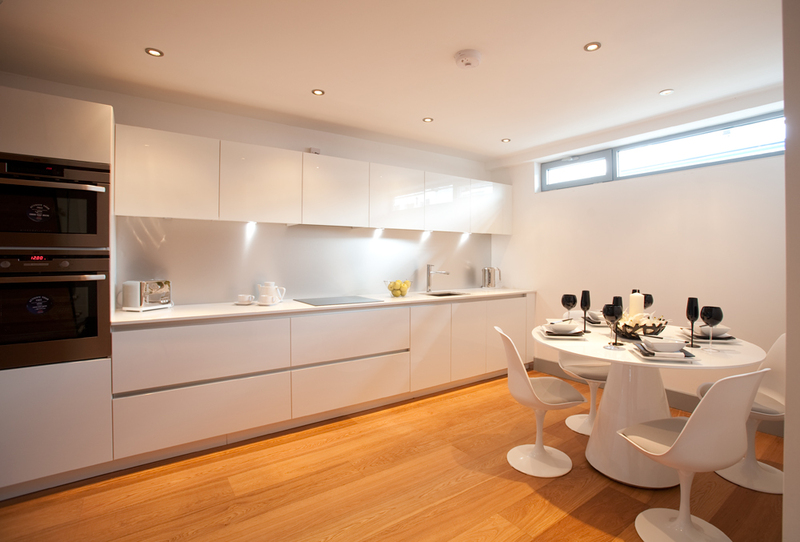 Below are just a few photographs from a development in Islington for Cityshape.